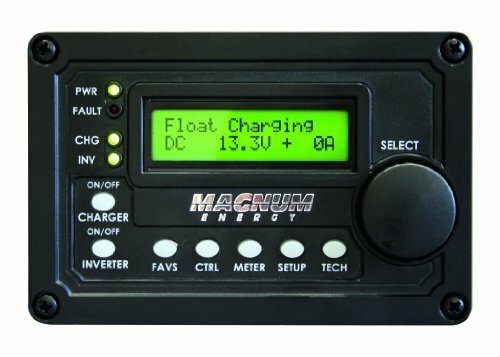 Magnum Energy ME-ARC50 Advanced Remote Control with 50ft Cable – The ME-ARC is simple to use, yet allows full set-up of all the standard and advanced features available in Magnum inverters. 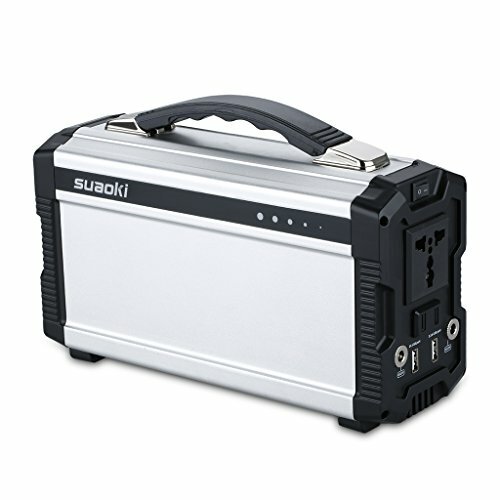 The ME-ARC also has the option of controlling the advanced features of the ME-AGS-N Automatic Gen Start and the ME-BMK Battery Monitor Kit using a network connection to the inverter. This remote has convenient finger-tip operation, including the new one-knob programming. *Note: All settings/setup menus in the ME-ARC are compatible with MS-PAE Series inverter/chargers. 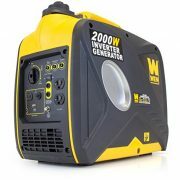 If you are using the ME-ARC with another inverter/charger (other than the MS-PAE Series), some features and setup menus may not be compatible with your inverter and will not function. Contact Magnum Energy to determine if a particular feature/setup menus provided in the ME-ARC are compatible with your inverter. 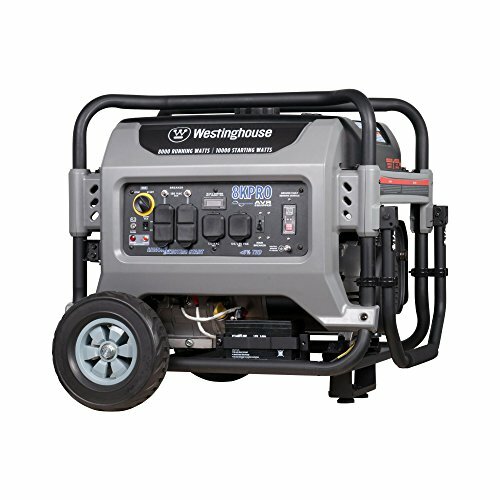 Selectable battery charge profile: Flooded, AGM1, AGM2, and GEL type chemistries. Factory reset: Resets to factory defaults (tech menu).